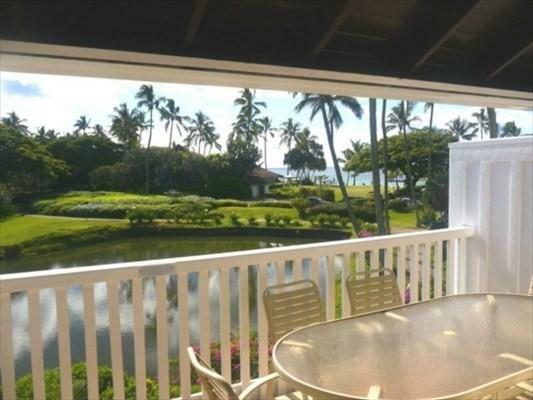 Incredible ocean and lagoon views from this 2 bedroom 2 bath unit at the Kiahuna Plantation Resort. Out of 333 units, there are only 48 two bedroom units and the rest are one bedrooms. 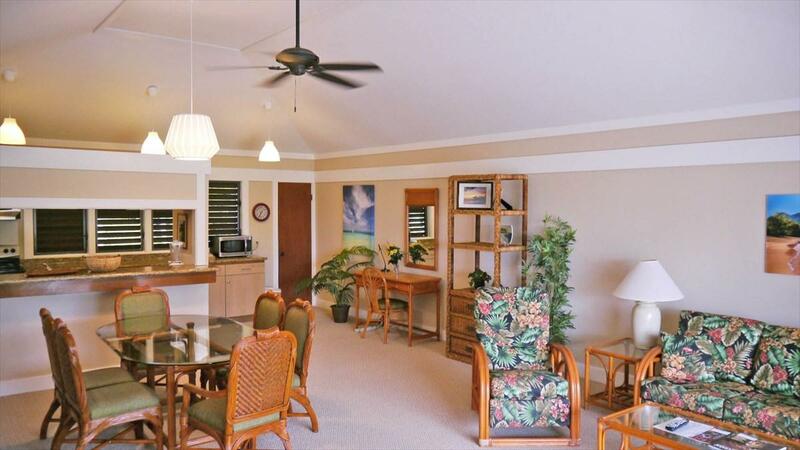 There are only 19 two bedroom units in the Resort's OV - Oceanview Category and this is one of them.Great attention to detail on the interior. 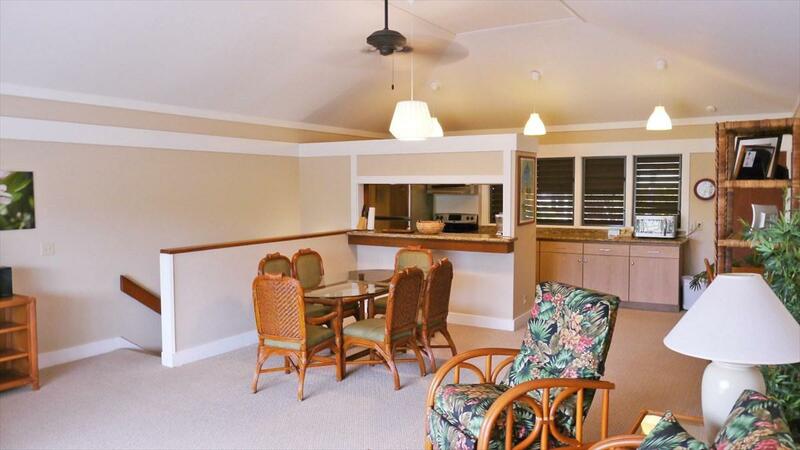 Granite counters, tile showers, stainless steel appliances, new tile flooring on the 1st floor. No deferred maintenance.The land-lease monthly fee has been renegotiated and locked in for the next 10 years. 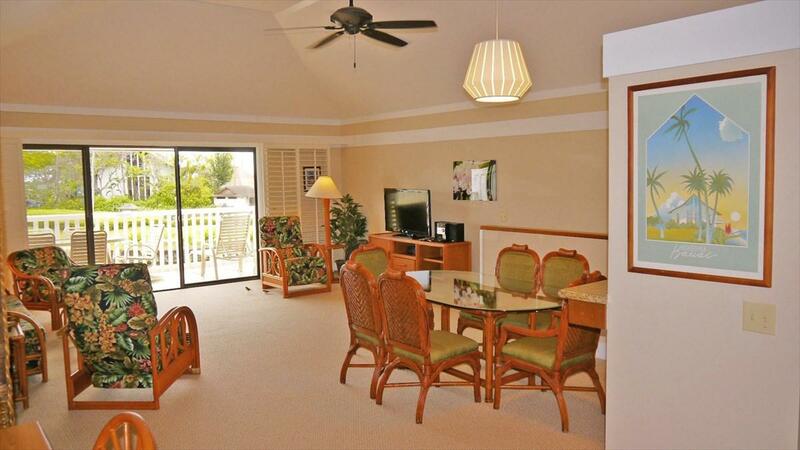 This unit has owner direct bookings through VRBO that must be honored.